Imran Khan, the Prime Minister of Pakistan, launched a “10 Billion Tree Tsunami” project last month in an effort to plant a minimum of 10 billion trees within a five-year period as a means of rehabilitating the country’s forests to counter the effects of global warming due to human-induced climate change. 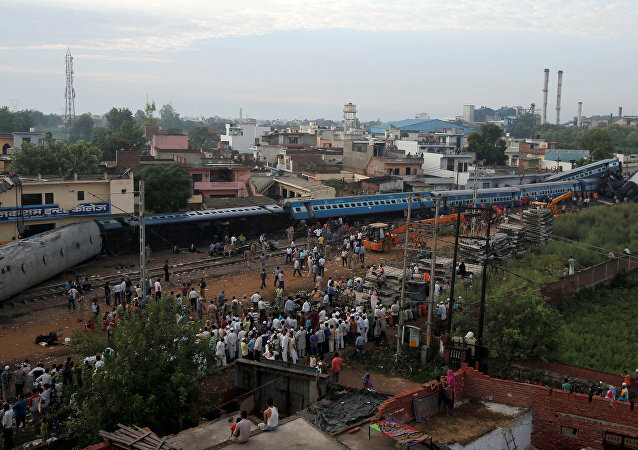 MOSCOW (Sputnik) - The number of people who died on Sunday after a train derailed in the northeastern Indian state of Bihar has climbed to eight, while more than 50 others suffered injuries, local media reported. BEIJING (Sputnik) - US President Donald Trump and his Chinese counterpart, Xi Jinping, may meet in Vietnam on 27-28 February to discuss ways to resolve the US-Chinese trade dispute, Chinese media reported on Sunday, citing an anonymous source familiar with the matter. 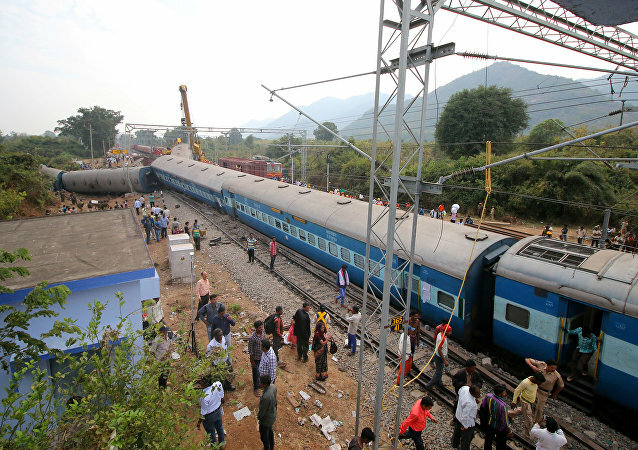 MOSCOW (Sputnik) - The death toll in the Delhi-bound train derailment in northeastern India has climbed to seven from the previously reported six, while the number of injured people stands at 24, local media reported on Sunday, citing railway and police officials.